Let’s start with the introduction of the Marvel Pearl! 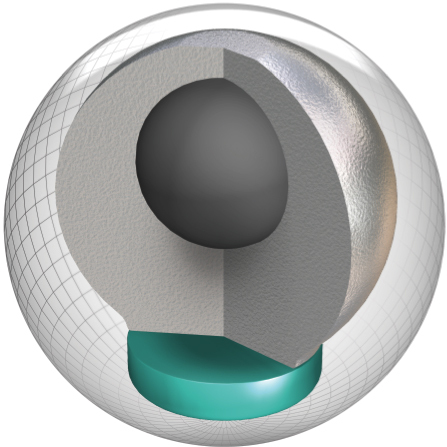 For those who have had the pleasure of throwing the smooth but strong Marvel solid and Prodigy, you already are familiar with the smooth motion of this core. The pearlized version comes 1500-grit polished and will provide extra length while still allowing for the smooth overall motion. Basically, it’s the Prodigy R2X cover without the additive mica which will give it a cleaner look up front, while allowing for increased stored energy and motion on the backend. 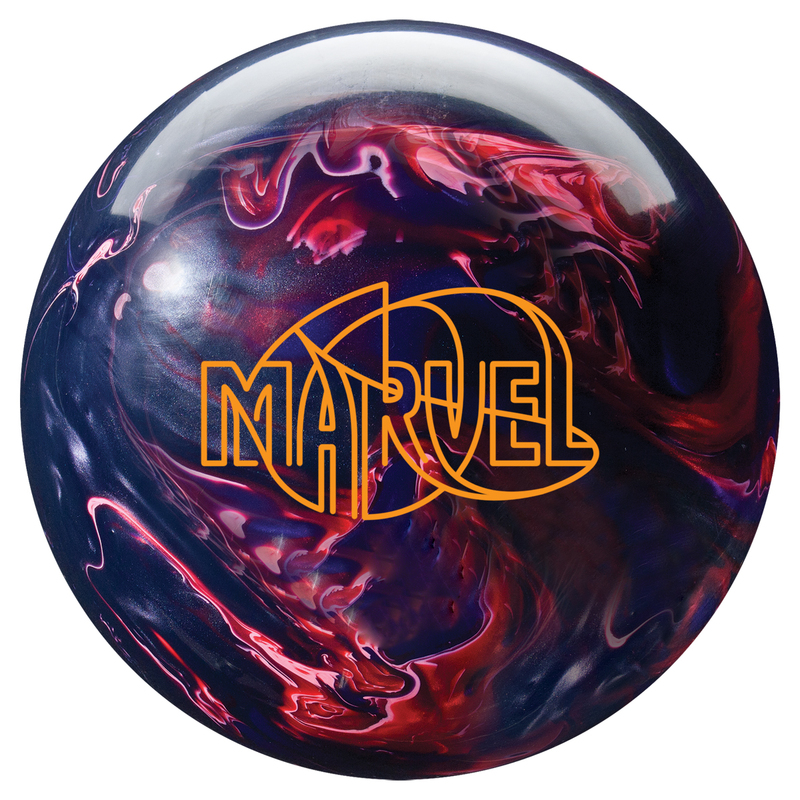 Storm tells us this will be more of a skid/flip type reaction, though I’m betting this ball will provide the very tractable motion the centripetal core created with the Marvel and Prodigy. Then there’s the Victory Road Solid! Continuing the Victory Road core, this adds the R2S solid cover. This cover has been used countless times and some will remember the much-beloved T-Road Solid. I think of the Victory Roads as T-Road replacements. Storm is still offering the HyRoad as it remains a fantastic benchmark option. Now you have more options. 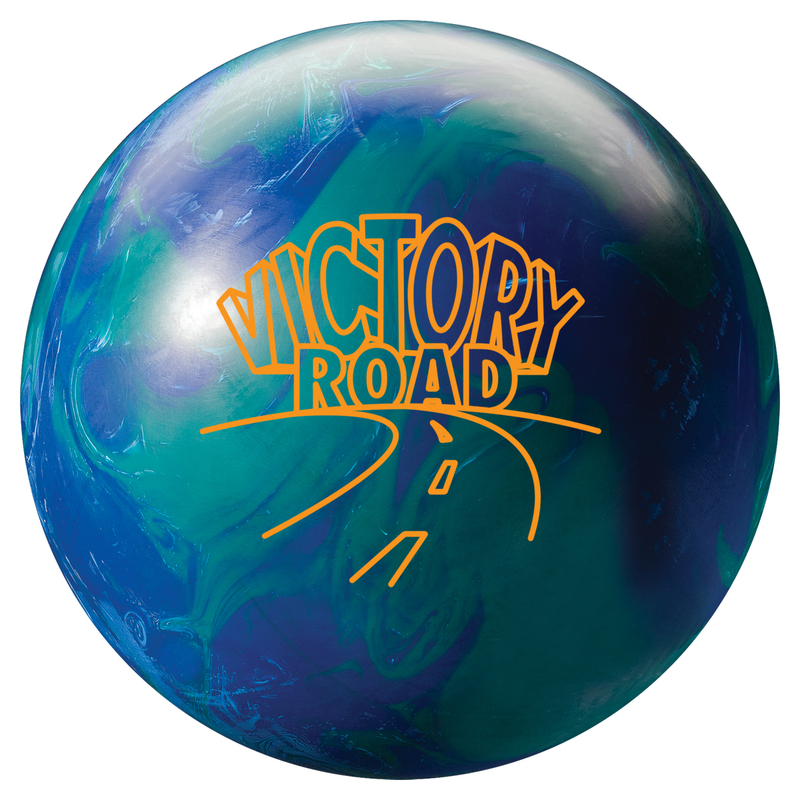 The Victory Road Solid comes in 3000 abralon finish which is somewhat unique, as Storm intended. 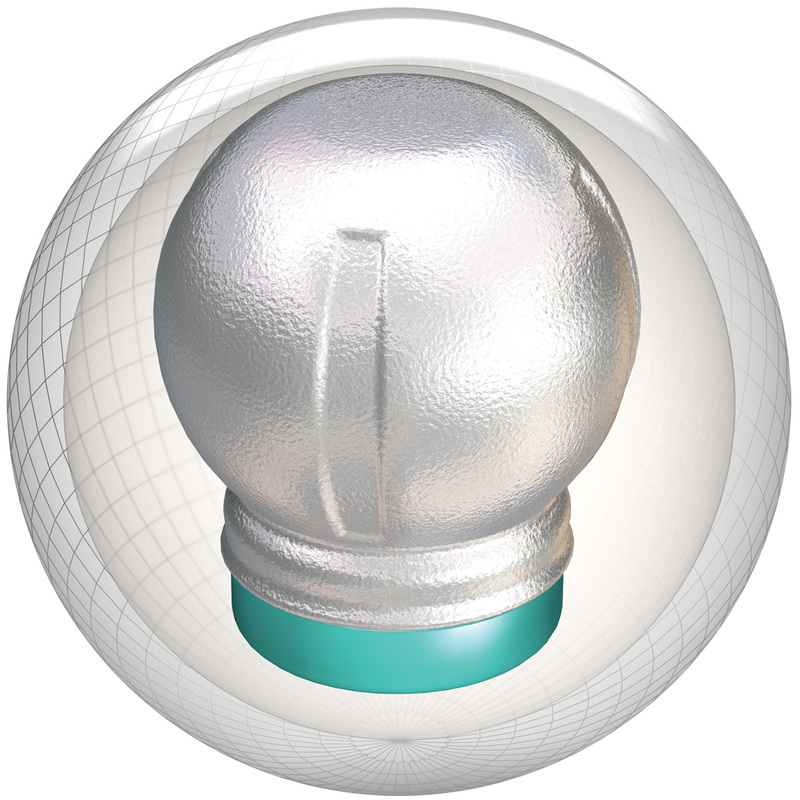 They try to reference the HyRoad when marketing this ball, and my belief is that they are trying to get “somewhere in between” with the 3000 abralon finish, in hopes of finding something good enough to eventually retire the HyRoad. We’ll see, but I think the Victory Roads are likely to continue the success of the Thunder line. 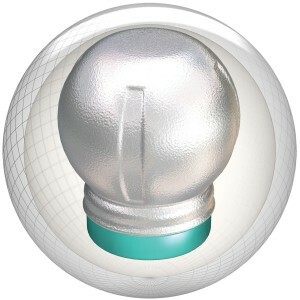 Both balls will be available July 11, 2011. I think it should be no surprise the Invasion has been discontinued. It stood in the shadows of the much beloved Virtual Gravity and Virtual Gravity Nano, which were both available at the same time. Speaking of which, it looks like the original Virtual Gravity and Virtual Energy are finally retired. They were 2 extremely popular balls for Storm. The Reign has also been retired which signals to me there is likelihood that the Reign Supreme will be right behind it on the cutting room floor soon. I’m only speculating but I think it wasn’t able to really make inroads to replacing the HyRoad.